The normal course of vital processes both, in a healthy state, and in the cases of illness, regardless of age requires maintaining the stability of the internal environment of the tissues, for example, temperatures, acidity, concentrations of various substances, such as sugar, mineral salts and other. The regulatory apparatus serves to maintain these normal conditions, or the so-called homeostasis. 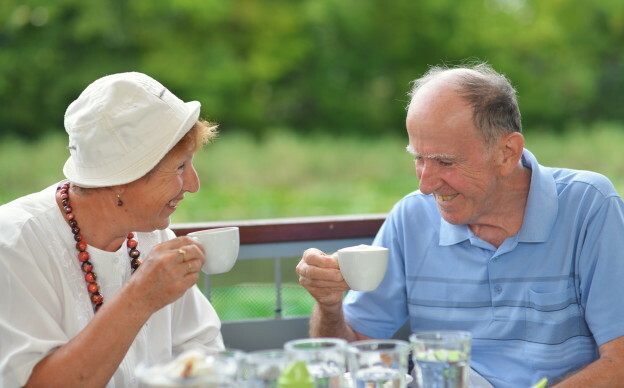 Unfortunately, the regulatory and metabolic processes of elderly people are not as perfect as they used to be at a young age, and perhaps therefore dehydration occurs very often in geriatric patients. The proportion of water to our body weight is approximately 60%, however this number is slightly larger at a young age that in the elderly. Water is in the blood vessels, in intercellular space and in the cells themselves. Water is a solvent for the salts, proteins, lipids and other substances forming our body. A balance between intake and loss of water indicates about the normal water parameters. Drinking liquid depends on access to its source, from mental factors and the sensitivity of the thirst center, which can be found in the brain. One should not underestimate the role of water for our body. The insufficient amount of water in the body may result in devastating consequences, causing the development of many diseases. And on the contrary, this state itself – dehydration – can be kind of a signal of the developing diseases. Thuswise it is extremely important to have sufficient information about dehydration. Dehydration may appear at any age but the most dangerous it is to elderly people and children. That is why it is so significant for caregivers to learn more about the symptoms and reasons of dehydration, and understand how to prevent it. • for disabled or frail seniors – inability to reach a glass of water or sometimes it is just difficult or painful for them to get up from the chair to get some drink. In a normal state blood plasma is composed of 90% of water. The lack or thickening of blood provokes constriction of peripheral capillaries and vessels, which manifests itself in the hemodynamic disturbances – hypotension, vegetative-vascular disorders or hypertension. In cases when the stage of dehydration is extremely severe, it often ends in death. • occurrence of muscle cramps. 1. In dry weather, during long journeys, active physical activity or high body temperature, always have on hand a bottle of water. 2. Make sure that children and the elderly in your family consume a sufficient amount of fluid per day. 3. 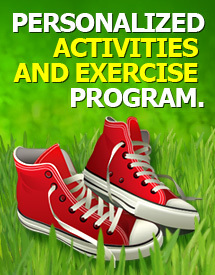 Avoid exercise, when the weather is hot and dry. 4. Avoid alcohol, especially in hot weather, because it blocks the ability to feel the symptoms of the first stage of dehydration. 5. In sunny and dry days, try to wear clothing in bright colors, preferably made of natural fabrics and loose-fitting. 6. Try to be in the shade or air-conditioned environments. 7. Healthy eating is also important – the diet should include food containing water, such as fruits, vegetables, soups. Take care of your loved ones and help them to hydrate normally. And mind, that cases of severe dehydration need an urgent medical attention. This entry was posted in Health and tagged dehydration, diseases, health problems, nutrition, physical health on November 10, 2015 by admin. 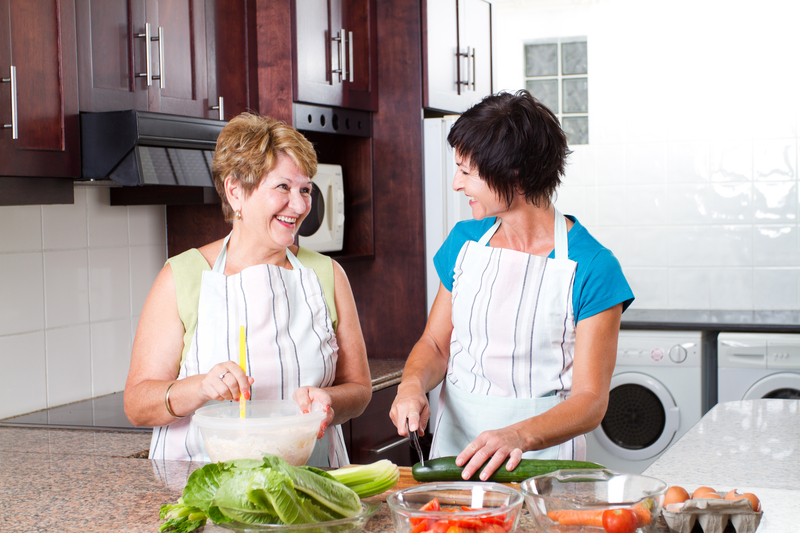 Healthy eating is important for everybody, but especially for kids and seniors. 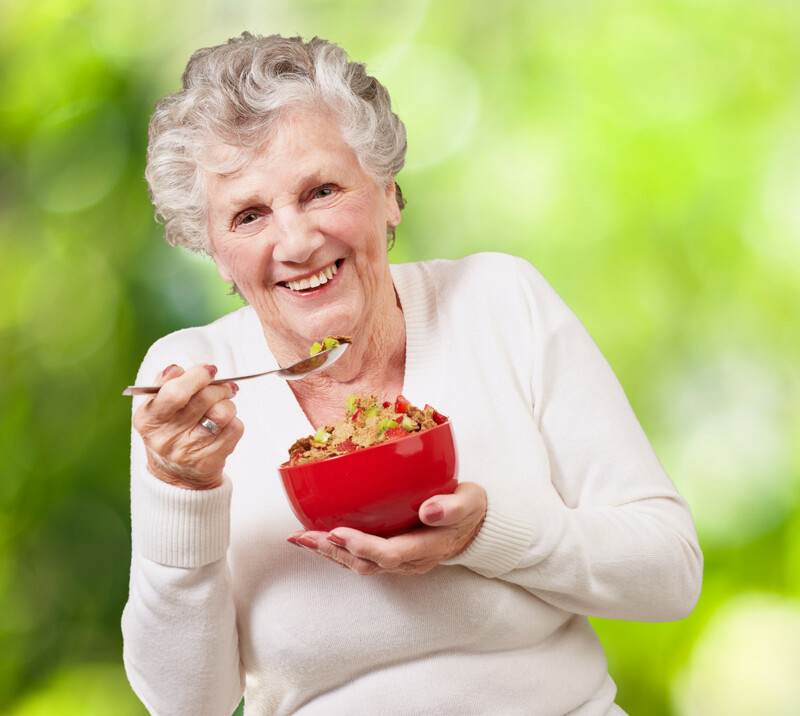 Every elderly person has different nutritional issues and needs, but there is a list of the products that are considered to be the best healthy food for elderly people. If you like products from our list consult your doctor and talk to him about the possibility of changing the diet. • Salmon: Salmon is rich in omega-3 fatty acids that are good not only for your brain, but also for your heart. • Canola oil: Cook using canola oil and increase your daily intake of omega-3. • Avocado: avocado contains a lot of healthy fatty acids that are good for your memory. • Eggs: Choline that is found in eggs, is a type of Vitamin B and it is perfect for increasing you memory. • Almonds: Almonds do not only give you energy, but they also contain choline useful for the brain. • Fortified milk: Only milk that is fortified with Vitamin D should be used by elderly people. • Cottage cheese: Doctors say that cottage cheese contains 156 – 318 mg of calcium. • Kale: Kale doesn’t only contain calcium that is good for your bones, but it is also rich in Vitamin K.
• Collards: Experiments show that just half of a cup of collards contains 20% of your recommended daily value of calcium. • Beets: Nutritionists agree that red beets help constipation symptoms. • Cod liver oil: This oil is rich in Vitamin D and Vitamin A that are good for the digestive tract. • Prunes: they are rich in fiber, which helps to digest. • Turnips: Turnips is another source of good dietary fiber. • Lutein: All foods that contain lutein are good for your eyesight; this is kale, spinach, etc. • Garlic: Garlic is a great source of sulfur that helps in production of glutathione, antioxidant for your eyes. • Onions: Onions are also rich in glutathione. • Fish Oil: Fish oil helps to preserve your precious eyesight. It can be found in flax seed, walnuts, salmon, mackerel, etc. This entry was posted in Health and tagged aging parents, care, diet, elderly care, food, healthy eating, nutrition, personal needs on October 24, 2014 by admin.